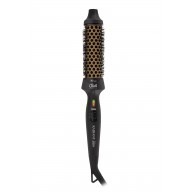 Ensure your hair is styled to perfection with the Diva Professional Rapida 3700 PRO Turquoise. 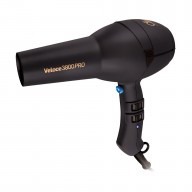 Designed to dry hair quickly with ease, this dryer helps to achieve all of your favourite looks. 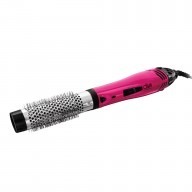 Blow dry then use the Cool Shot button to set your look in place whilst reducing flyaways and frizz. 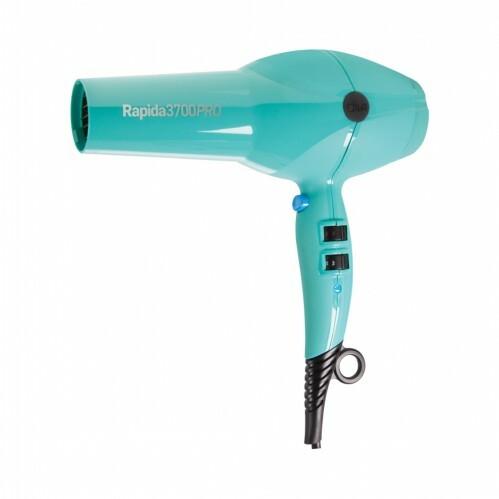 Available in 8 different colours, this Turquoise dryer also makes a lovely gift. 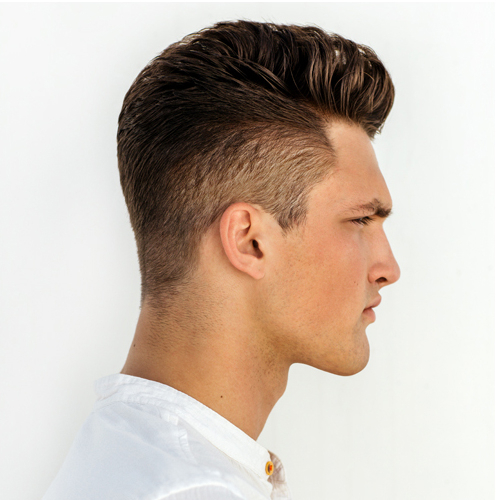 Featuring 15% more airflow, 15% more power and 5% less noise, you can enjoy styling your hair with minimum fuss and effort. 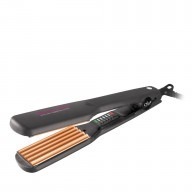 With a 2200W long life motor, 3m power cable and EU adaptor plug, you can feel confident your hair will look polished wherever you are. Choose from 4 heat and 2 speed settings to create sleek down-dos and stunning up-dos for a salon-perfect finish.